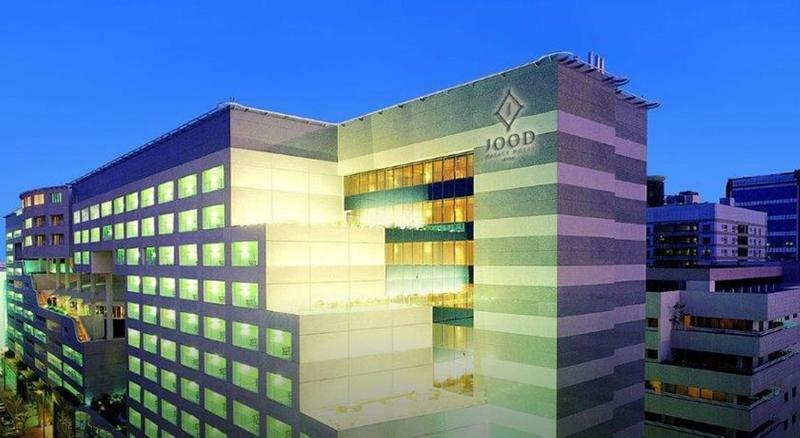 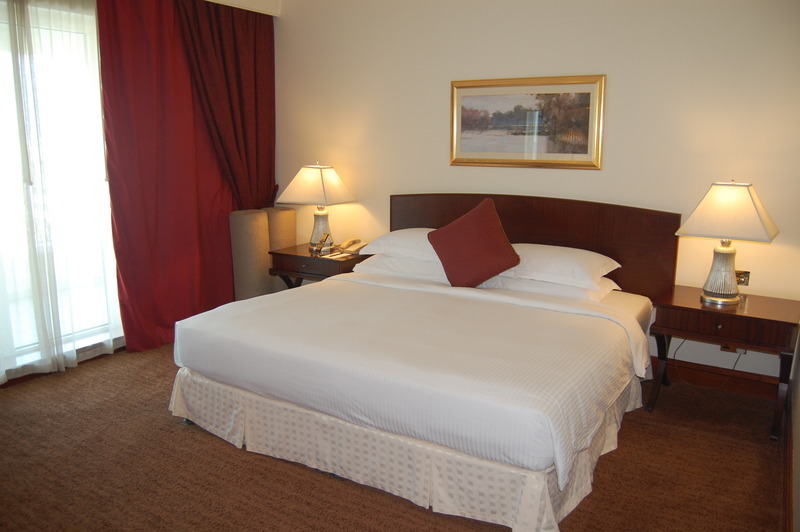 This modern hotel boasts a prime situation in the neighbourhood of Deira, in Dubai, just a-15 minute driving distance from the airport. The rooms are known for their generous size, featuring plush surroundings and a wide range of upscale amenities for guests to enjoy a truly memorable stay. 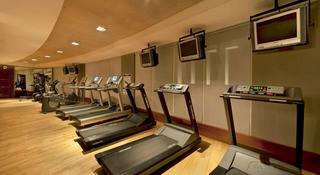 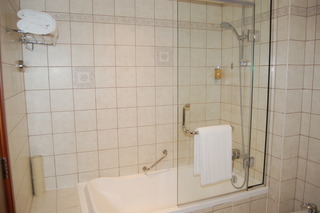 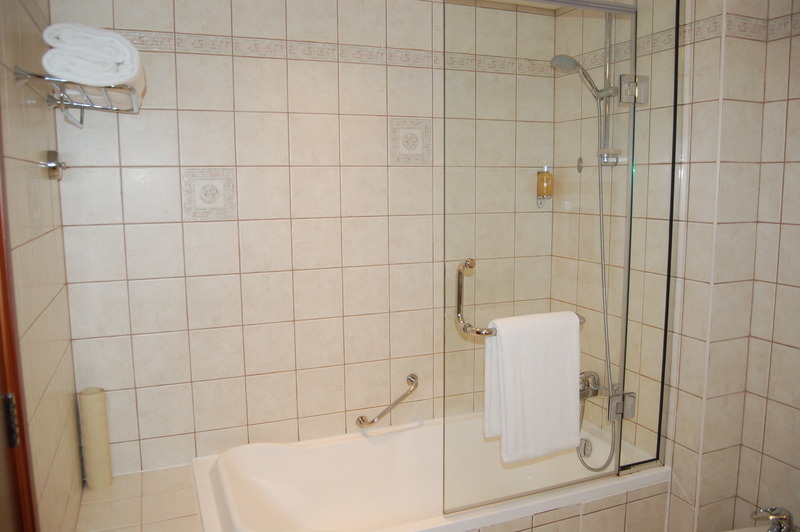 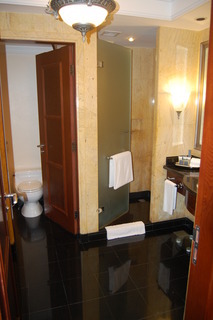 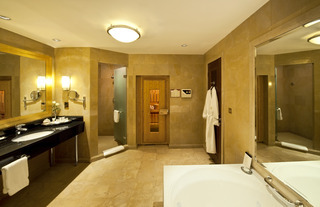 They all come equipped with a balcony and a spacious bathroom including premium amenities. A choice of one-, two-, and three-bedroom apartments are also available for visitors who prefer a self-catering accommodation. 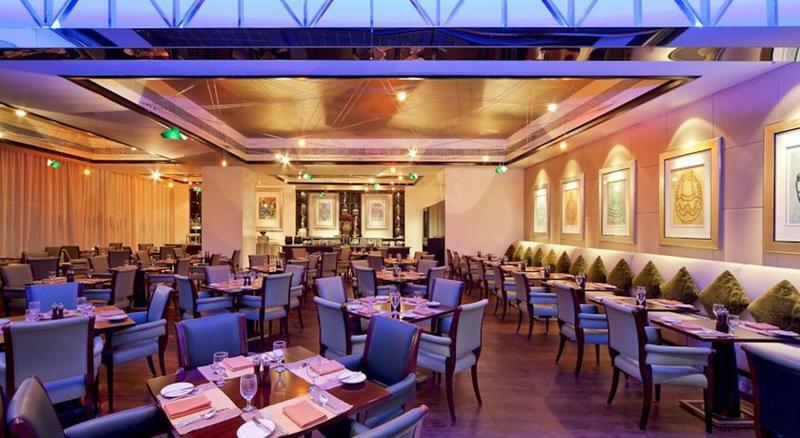 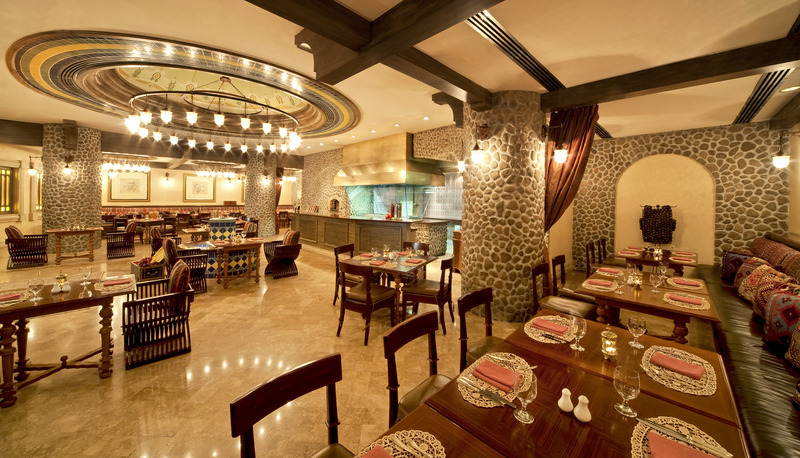 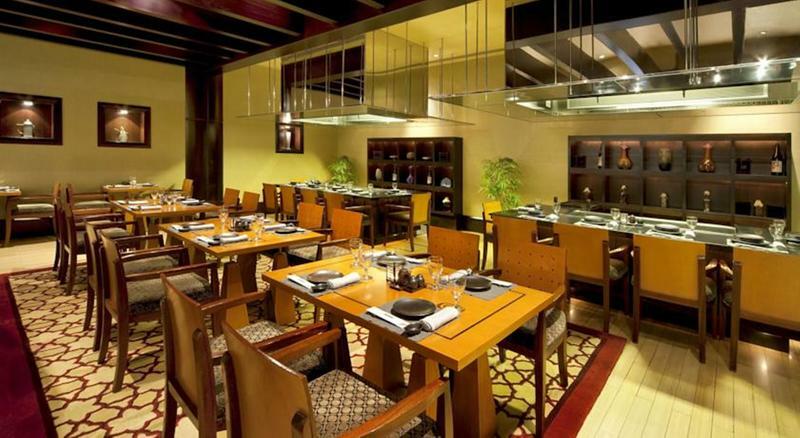 Guests staying at this upmarket establishment can enjoy a distinctive dining experience, including an award winning restaurant which provides 3 private dining rooms. 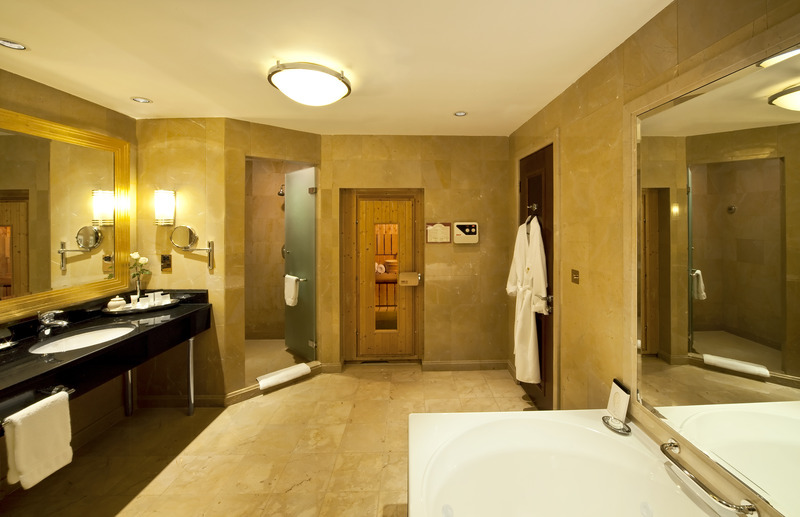 Leisure facilities include a well-equipped gymnasium, rooftop swimming pool with sun deck, and spa centre featuring 6 treatment rooms. 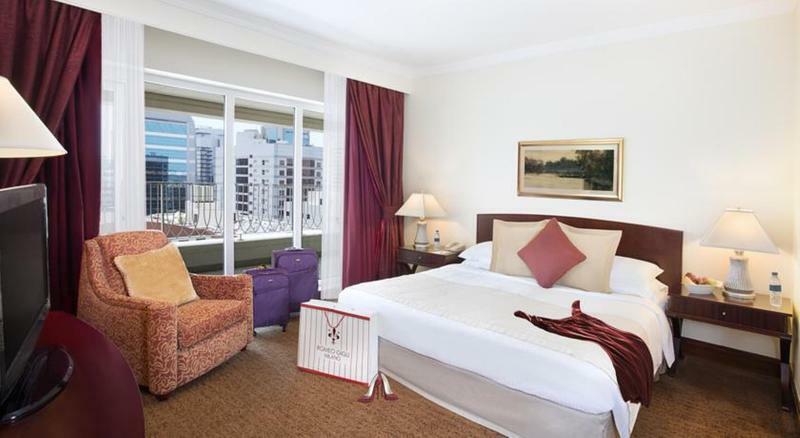 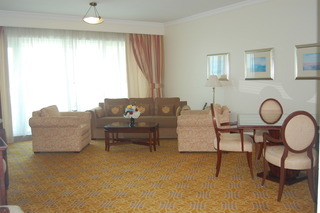 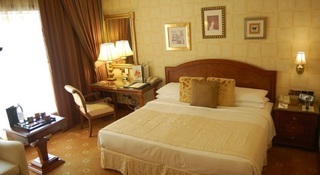 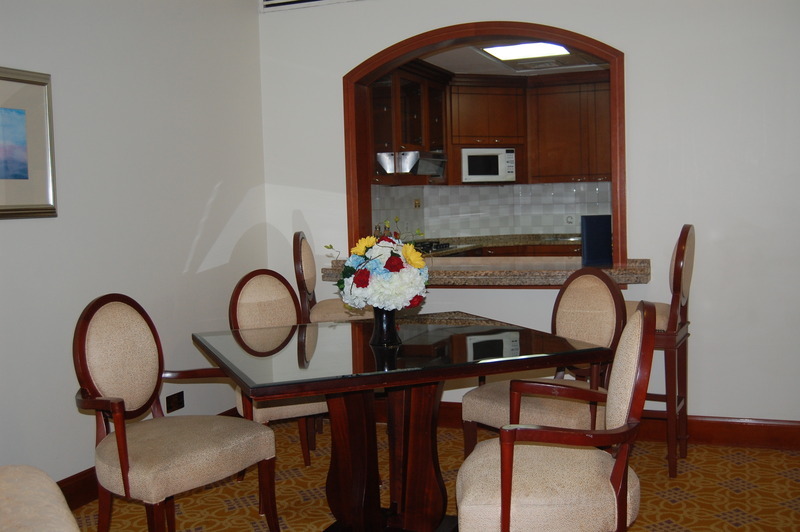 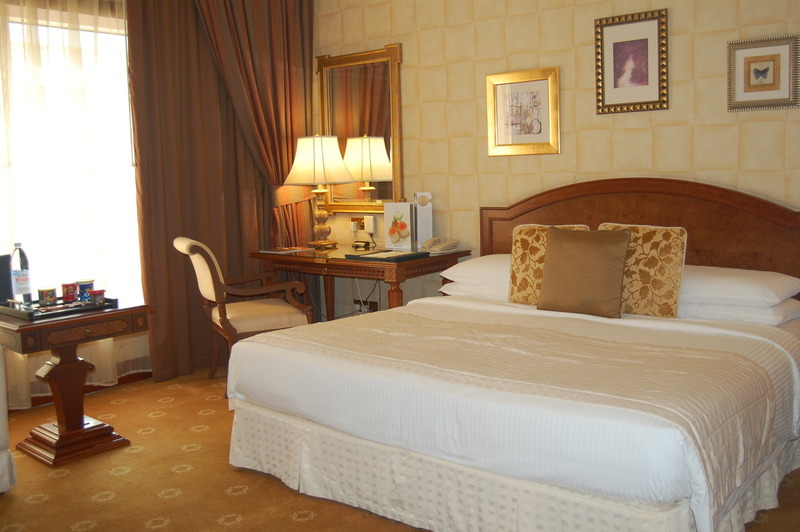 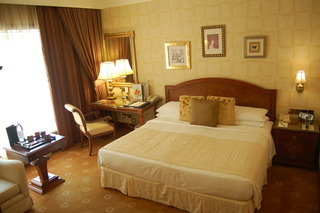 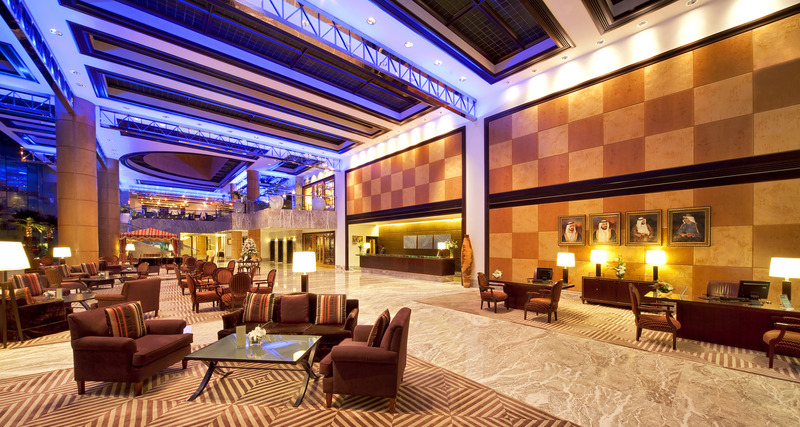 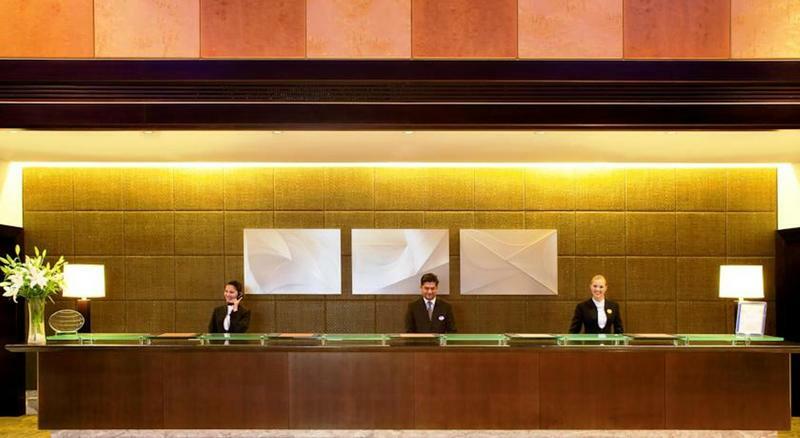 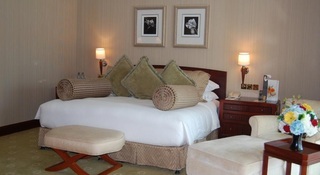 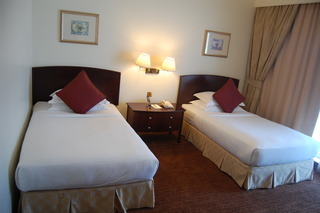 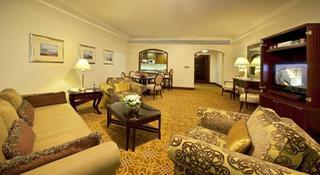 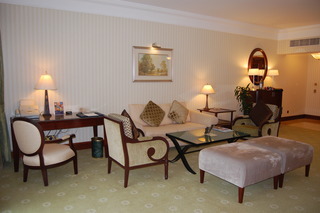 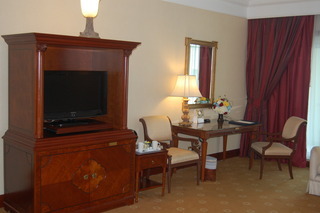 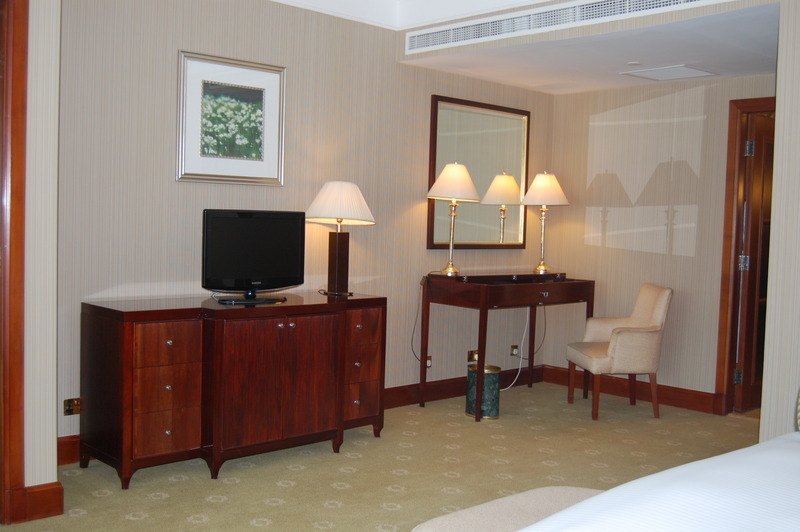 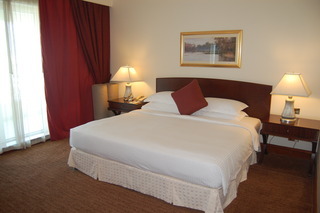 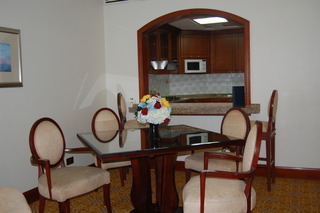 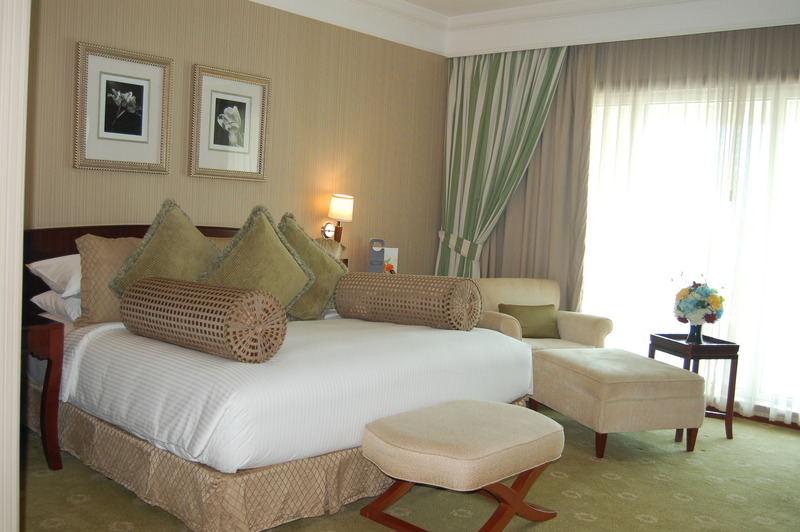 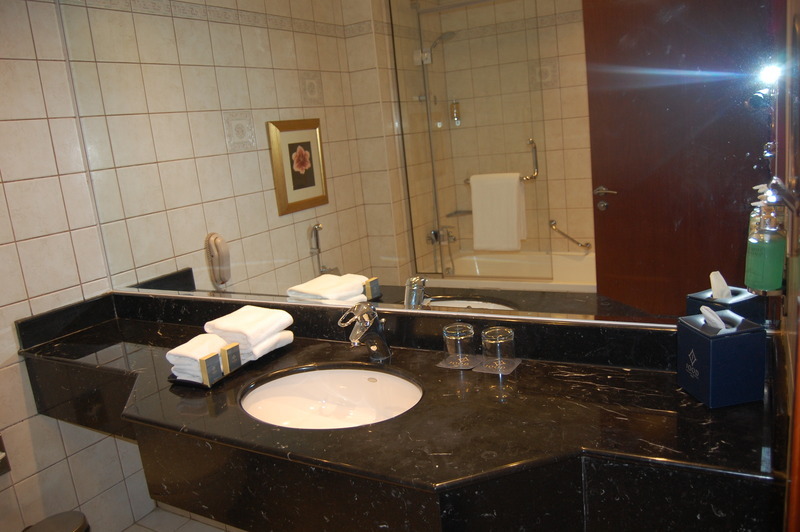 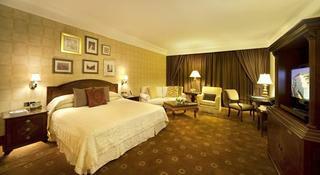 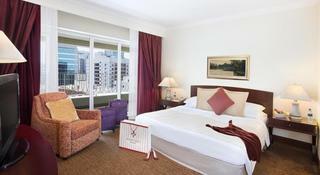 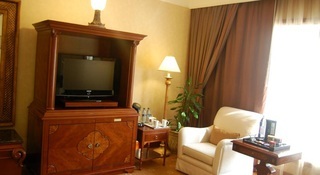 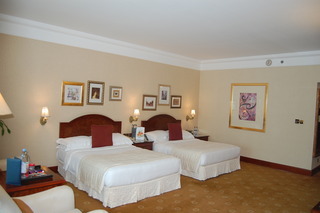 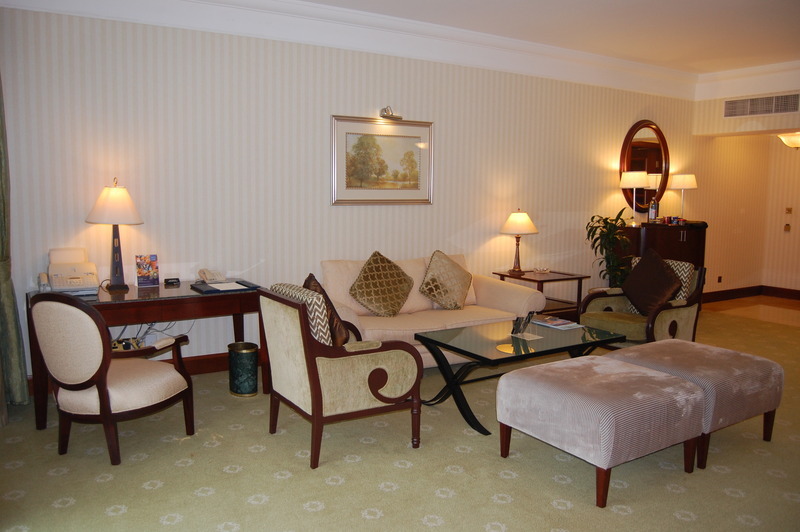 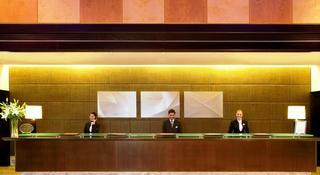 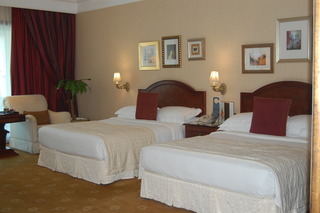 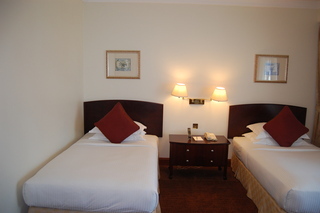 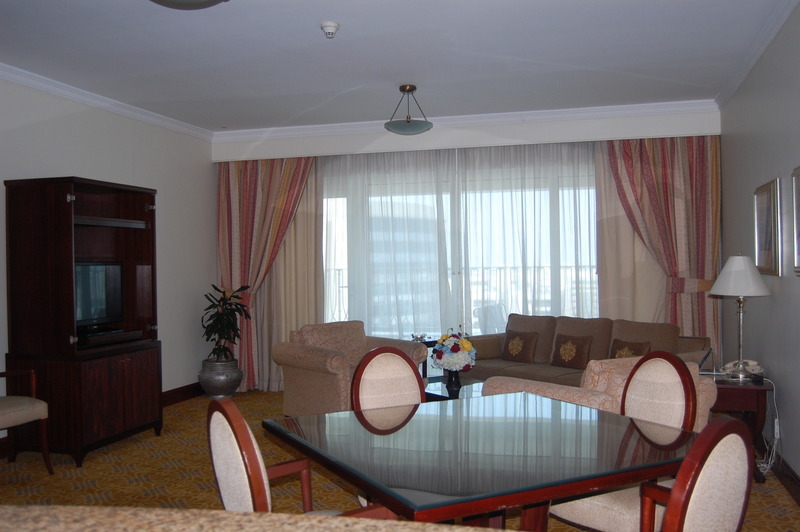 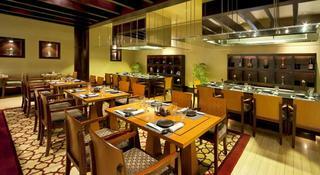 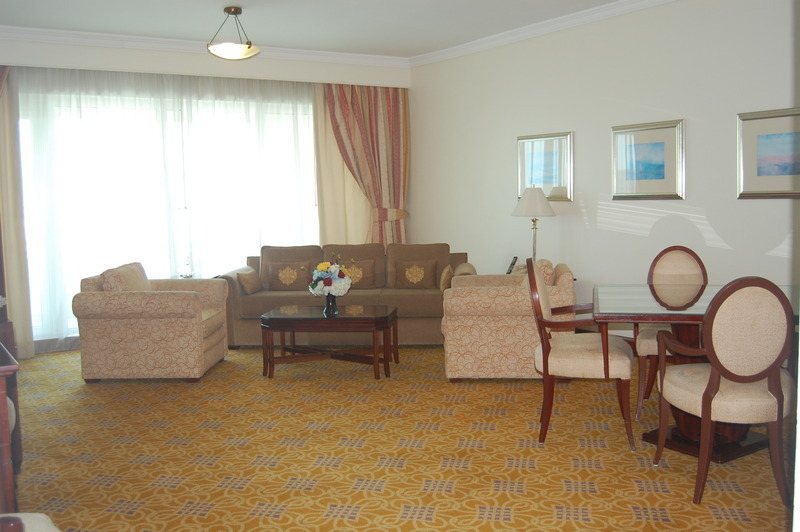 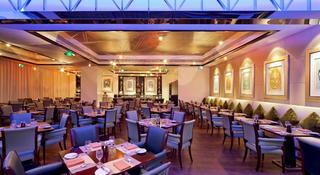 The hotel offers a daily shuttle service to the beach and to the popular Deira City centre shopping mall.